This inbook will examine the pathophysiology of hyperhidrosis and describe the role of the community pharmacist in the provision of care to ensure successful treatment and improvement in quality of life. 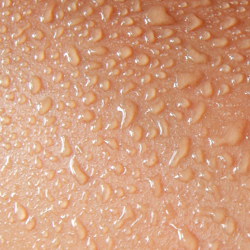 This activity will provide an overview of the pathophysiology of hyperhidrosis, those affected, complications and unintended consequences of the disease, and impact on quality of life. This program will provide participants with tips and resources on how to reduce further limitations and reoccurrence for patients with onychomycosis. 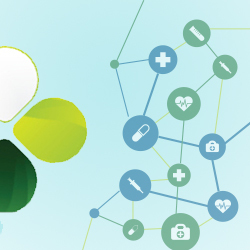 Differentiating treatment regimens and exploring how to implement cost-effective therapies to improve quality of life for the patient will be some highlights discussed at this PTCE program.